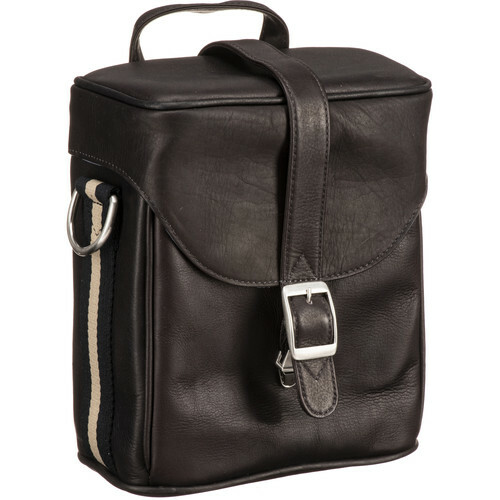 See my Sigma sd Quattro mirrorless at B&H Photo. The new APS-C Sigma sd Quattro and APS-H Sigma sd Quattro H are mirrorless cameras with EVF that uses the Sigma SA DSLR lens mount, thus bringing instant compatibility with dozens of Sigma DSLR lenses, including the outstanding Sigma DG HSM Art line. The approach not only brings an entire Sigma DSLR lens line to a mirrorless platform, a built-in EVF changes the game for viewing, on-sensor focus changes the game for focus, etc. It will be interesting to see how the new sd Quattro line actually performs as compared to a DSLR. Image quality should be very high, with apparently an improved sensor. Availability is some time off: apparently midsummer for the sd Quattro, and late in the year for the sd Quattro H.
Kudos to Sigma for making the smart move I’ve been saying Canon and Nikon should do: make a mirrorless camera that accepts natively accepts existing (Sigma) DSLR lenses. Such a design eschews a new backfocal distance and lens standard, and instead incorporates a lens mount that matches the mirror box flange focal distance of a DSLR. This idea has long been a no-brainer for bringing mirrorless to DSLR lenses for some years now, but Nikon and Canon still have not done so. At least Sigma has done so. Below, the protruding lens mount is visible; this extension provides the necessary backfocal distance to allow a DSLR lens to focus. 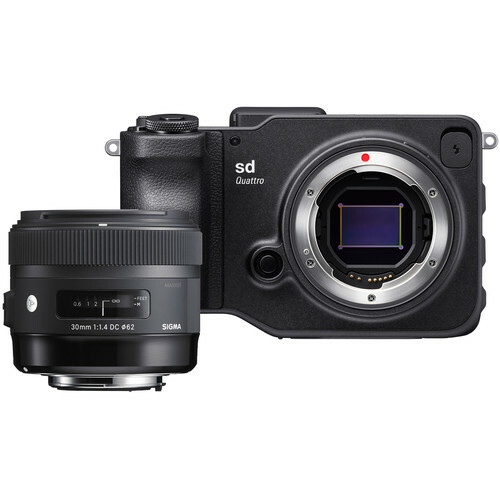 The fly in the ointment is that Sigma is not offering the Sigma sd Quattro cameras with a Nikon or Canon mount. So if you have Sigma DG HSM Art lenses for Nikon or Canon, they can be converted to SA mount (by Sigma, for a charge), but that means they cannot be shared between the CaNikon DSLR and the sd Quattro (since SA mount won’t work with Canon or Nikon). The sd Quattro H is most interesting (see specifications), generating 25.5 megapixel raw images (6192 X 4128) from its 1.3X crop APS-H sensor. Its sibling generates 19.6 megapixel images (5424 X 3616). Sigma is claiming “equivalent” megapixels double that figure, which is not a claim I’ll agree with, but I will agree to a 50% factor. And of course there are many image quality considerations which are all TBD with the newer generation sensor. Ungainly at best, why not go with a full-height grip that extends to camera bottom so as to allow a larger battery? I would have designed this camera with an E-mount or similar, and made an adapter for Sigma lenses like Sigma is doing for the e-mount bodies. I would purchase the H version if done like this. As it stands I won't. Too much invested in many lenses in many different mounts (thanks to Sony e-mount). DIGLLOYD: What’s interesting in these sentiments is that others probably have them too, and they speak to the broad appeal of the Sony E-mount. Still, it seems like like a dubious strategy for playing in the mirrorless market: build an inferior solution for Sigma’s own extensive lens line (adapter required), and then compete with a powerful and aggressive player offering its own native mount solution. And license patents to do so. If this were the strategy, then it would make sense to embrace it fully: some kind of base mount (perhaps E-mount ideally), with adapters for Sony, Canon, Nikon, Sigma. On the other hand, this solution for Sigma SA lenses does not in any way preclude other camera models with other mounts. 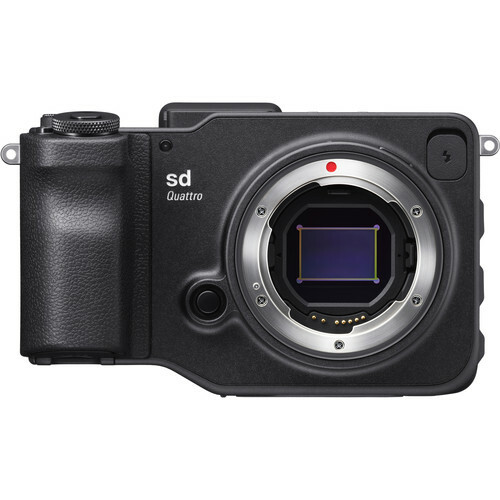 In my view, these new sd Quattro cameras should be available in Nikon and Canon and Sigma mounts—maybe even Sony E-mount—no adapter needed. I’m not a fan of adapters even though I have used them a lot. 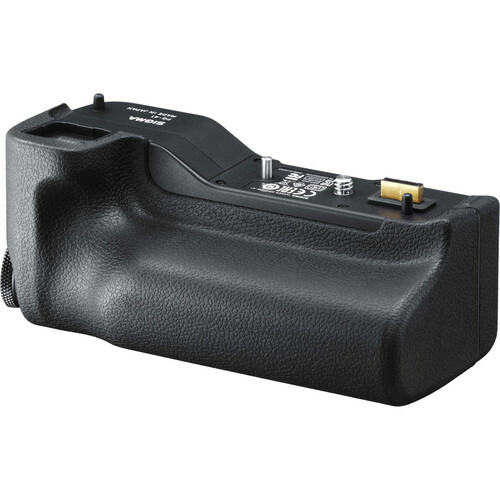 I have been reading that the Foveon sensor in the SD-1 interacted poorly with OEM lenses from Canon & Nikon and possibly that’s why Nikon/Canon mount versions aren’t meaningful? DIGLLOYD: all DSLR lenses are relatively friendly to digital sensors. 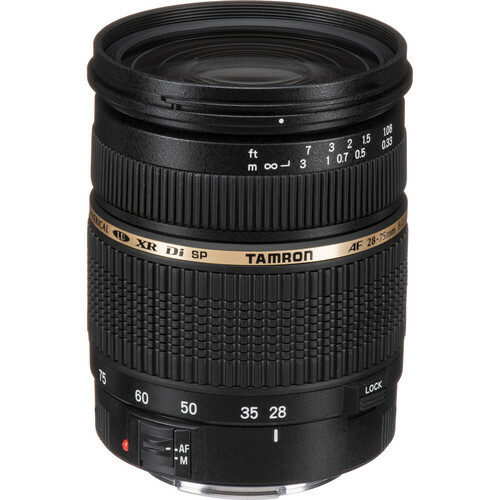 There can be some performance losses if the sensor cover glass thickness varies significantly, but Sigma Art lenses apply across all these brands and are computed similarly to Nikon and Canon DSLR lenses in terms of sensor cover glass. I dont think, this camera is a good idea. The great flange distance is a limiting factor for the construction of outstanding lenses especially in the wide-angle area. Looking at cameras with non changeable optics like Sony rx 1 or Leica Q or sigma quattro or special the old Sony r1 you find lenses reaching at last 3 mm in front of the sensor glass. That gives the freedom, constructing the best and also smallest possible lenses. Why not transfer this in an construction with changeable lenses. 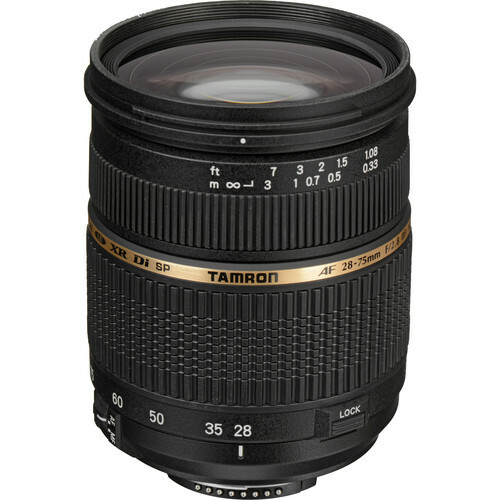 An Body with exorbitant wide bayonet, optics with leaf-shutter, reaching most possible back to the sensor with rear lenses, covering the hole sensor in diameter. I am dreaming of an Sony R 1 with changeable lenses: Optimal lens performance, no shutter problems, silent, better flash integration, compact size. Is that only a dream? DIGLLOYD: Flange distance does not preclude excellent optics: Leica S and Zeiss Otus and many others prove otherwise. Moreover a short flange distance actually makes it harder to do very wide angle lenses, because of ray angle to the sensor. While a short flange distance and no mirror box have advantages for size and weight, note well that Sony G Master lenses are neither small nor light; they are not much different from their DSLR counterparts. As for ‘Sony R 1 with changeable lenses’, I deem that in existence already: the Sony A7R II with many fine lenses already (Zeiss Batis, Zeiss Loxia, various Sony). While it lacks a leaf shutter and lenses that recess into the camera body, it has no shutter problems used in EFC mode. 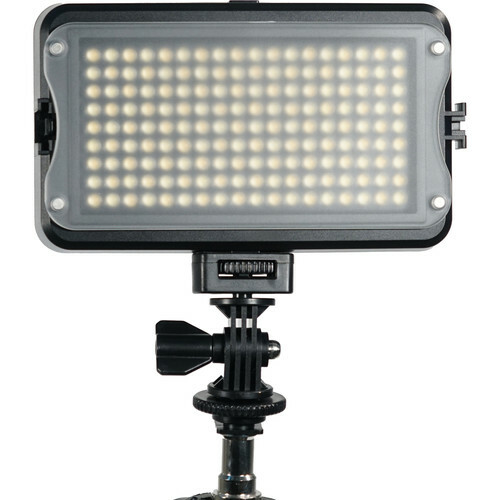 An integrated flash would work with smaller lenses but not larger ones, etc. Little of this is precluded in a Sony “A9”; it could have a built-in flash (or two) and support leaf shutter lenses, etc.